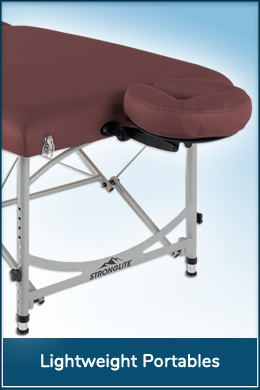 Whether you're a trained professional or a casual "in home" amateur we can help you find the best massage table or chair that's perfect for you! 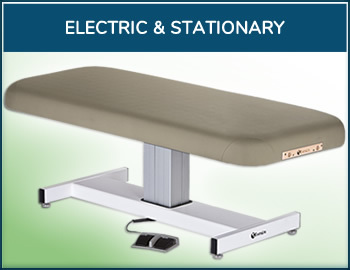 We carry portable tables, stationary lift tables, portable chairs and an extensive selection of massage supplies from top manufacturers like EarthLite, StrongLite, Oakworks and more! We’ve dedicated ourselves to providing you the information you need to make the best choices you can for yourself, for your clients, and for your company. Hopefully, we’re lucky enough to earn your business. But, if not, we’re at least glad that we might have been able to teach you a little bit more, to introduce you to new ideas, about massage therapy in general and the plethora of available massage beds, tables, and accessories to massage therapists. 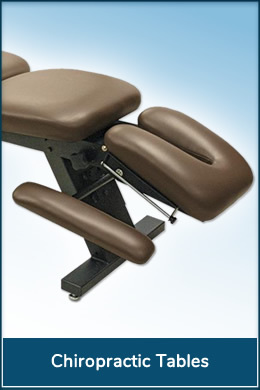 We’ve gathered the highest quality chiropractic tables, massage chairs, and massage accessories from the most respected and trusted brands in the world so that we’d be able to offer them to you in a single, clearly focused location: Massage Tables Now. 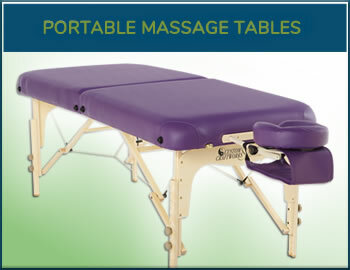 Our mission is to be the best massage table store in the industry. We’ve decided that better profit margins are not the end all / be all of our success. Yes, we are a business and it is necessary that we make a profit to continue providing our customers with state-of-the-art, professional grade tools expertly crafted by Custom Craftworks, Earthlite, Inner Strength, Oakworks, and Pisces - names that your massage table reviews have told us you trust the most. However, we do not believe in punishing dedicated individuals for wanting, needing, these high quality items with exorbitant price tags. Our Lowest Price Guarantee ensures that the tools you require are available to you at prices you can afford, enabling you to better help those who need you most. 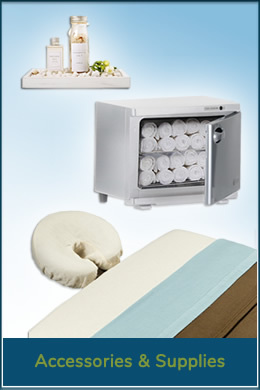 We’ve embraced the challenges that come with offering a very specific inventory to an equally specialized community. It can be very difficult at times. Much of what we present to you are pieces that you may never need to purchase again; many of our world renowned Earthlite massage tables, including our portable Harmony DX, are protected with lifetime warranties. In the end, we’re proud of what we do because we believe what you do is too important to be hindered by inferior products. 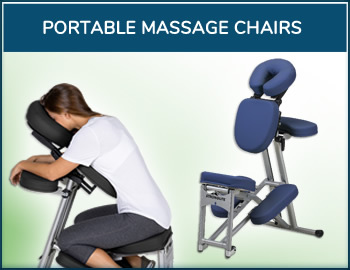 We’ve committed ourselves to your satisfaction before all other things; from the top massage brands we are supplied with, to the amazing sales we offer, to the excellent customer service we provide. Every aspect of our business model is designed so that your needs are always our focus. No matter how small your request may be. No matter how “complicated” it may seem. No matter how the situation arose. We will do everything we are able to do to ensure that you are completely satisfied with any and every item that you purchase from us. We need to hear from you. About everything. It’s only when we have your feedback, your suggestions, that we can fulfill our commit to you and continue to grow in a way that ensures we always have what you need. 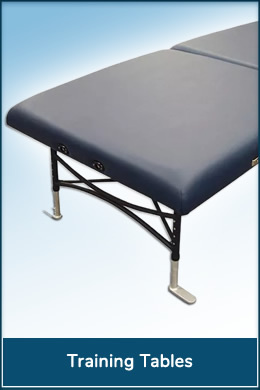 Whether it’s a quick call to us because you’re wondering if our pumps for oil and lotion will work on the bottles of product you already have or because you are curious if we’d recommend the Custom Craftworks Premium Rolling Stool over the Oakworks Basic Rolling Stool. All the way up to a detailed, feature by feature breakdown of the Eclipse Salon Stationary Massage Table from Earthlite and how it compares to the Performalift Electric Salon Top Table from Oakworks. 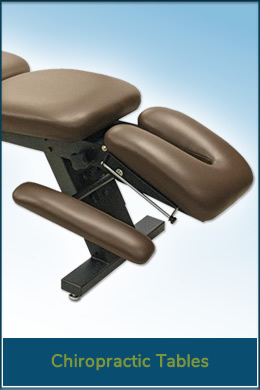 Even if it’s just a quick chat message to say: “I wish you had [style / brand] of massage tables for sale.” or “I really liked your Buyers Guide about massage tables." As long as we can keep the dialogue between us open we are confident that you will never be disappointed with what we can offer you.